A hilarious debut novel about a wealthy but fractured Chinese immigrant family that had it all, only to lose every last cent--and about the cross-country road trip that binds them back together. Charles Wang is mad at America. A brash, lovable immigrant businessman who built a cosmetics empire and made a fortune, he’s just been ruined by the financial crisis. Now all Charles wants is to get his kids safely stowed away so that he can go to China and attempt to reclaim his family’s ancestral lands--and his pride. Charles pulls Andrew, his aspiring comedian son, and Grace, his style-obsessed daughter, out of schools he can no longer afford. Together with their stepmother, Barbra, they embark on a cross-country road trip from their foreclosed Bel-Air home to the upstate New York hideout of the eldest daughter, disgraced art world it-girl Saina. But with his son waylaid by a temptress in New Orleans, his wife ready to defect for a set of 1,000-thread-count sheets, and the rest of them involved in an epic smash-up in North Carolina, Charles may have to choose between the old world and the new, between keeping his family intact and finally fulfilling his dream of starting anew in China. 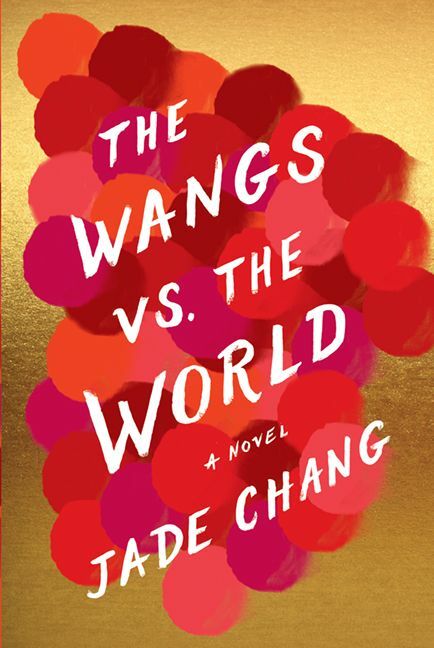 Outrageously funny and full of charm,The Wangs Vs. the World is an entirely fresh look at what it means to belong in America-and how going from glorious riches to (still name-brand) rags brings one family together in a way money never could. Jade Chang has covered arts and culture as a journalist and editor.  She is the recipient of a Sundance Fellowship for Arts Journalism, the AIGA/Winterhouse Award for Design Criticism, and the James D. Houston Memorial scholarship from the Squaw Valley Community of Writers.The Wangs vs. the Worldis her debut novel. She lives in Los Angeles.